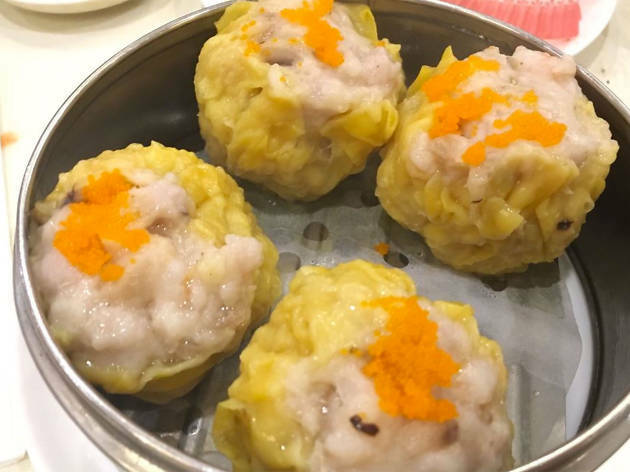 Make your way to Arcadia for a standout dim sum experience at China Red, where diners order from a robust menu (no carts here) that includes steamed bao, shu mai, har gow and plenty of other staples. Service is attentive, plates come out hot and there's no shortage of dishes to order. 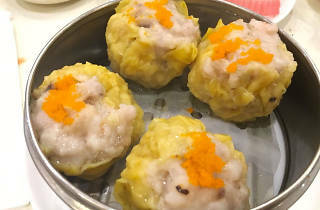 Finish with a few egg tarts and China Red's signature yam dumplings.